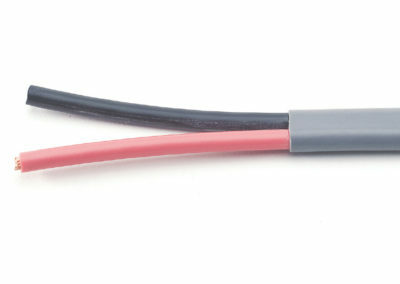 For use between battery terminal & starter in boats, buses, cars, lift trucks, RV’s, tractors and trucks. 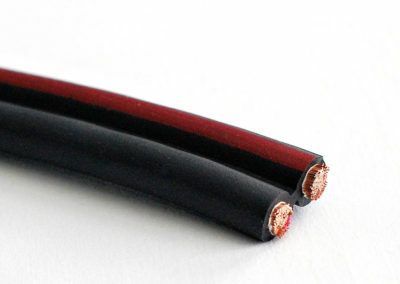 Custom print, special stranding and packaging are available upon request. 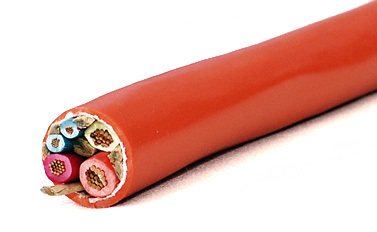 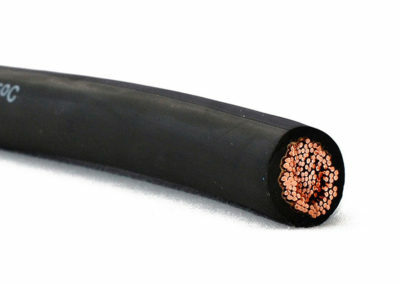 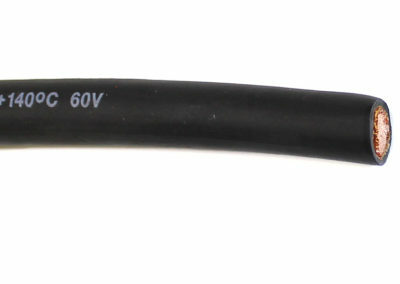 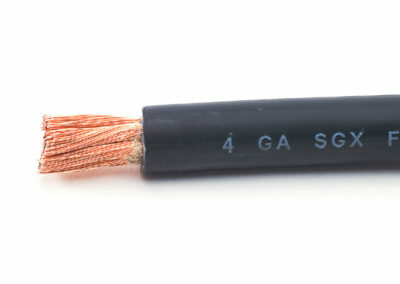 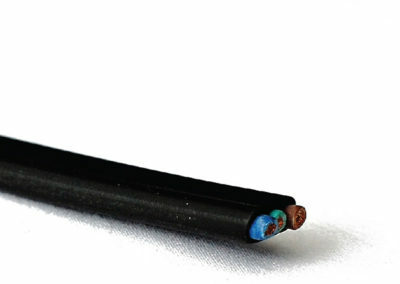 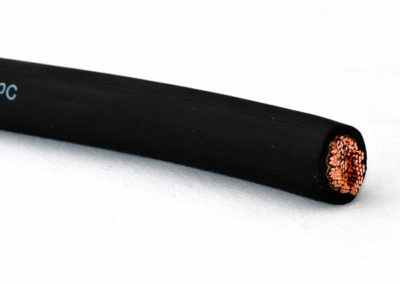 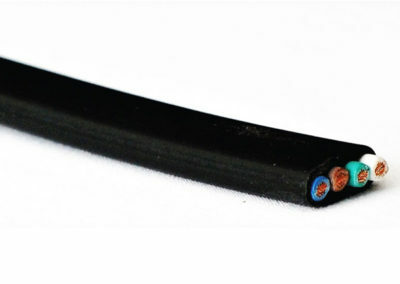 Meets the Battery Cable requirements of UL 558 paragraph 8.1 item (f) and UL 583 paragraph 12.1 item (f).